Simple Living Global was Simple Living UK which was founded in 2007. The company has grown and our work is now for the world and not just the UK. The aim of the company is to bring awareness to humanity and present a very real and practical way of living that is simple and basic. Regardless of our circumstances or background, this way of living offers true support in daily life. With our weekly blogs, we are here to cut the complicated stuff and bring awareness to the people about what is going on in the world and how it affects us all, even if we think it doesn’t. At the very heart of our work is the word RESPONSIBILITY. This may feel too much or make us feel uncomfortable but with a world spinning out of control and nothing else seems to be really working, we know there is another way that makes simple sense. We have a duty to share what has been Lived – in other words, tried and tested and we have no intention of holding back on that. We feel that taking Responsibility for how we are choosing to live – is the way forward for humanity. Living with a daily tension inside our body and finding solutions to function and cope with life, is not our natural way of living. Simple Living Global is committed to presenting another way to Live that is easy and accessible to ALL. Back to Basics is the Simple Living Global program that has been tried and tested. The program is about Responsibility and Accountability for all our choices. Back to Basics brings in a practical way of living that supports the body, which develops the mind to focus on the task. This supports learners and equips them to deal with daily life, no matter what comes their way. Practical tasks are presented with understanding as to WHY they are of benefit, how they work and the value and importance of doing them consistently. The main thread that runs through the Simple Living Global Back to Basics program is the word RESPONSIBILITY. Bina Pattel is the founder of Simple Living Global. In 2007, Bina started presenting to the general public the Simple Living Foundation Course, which was about practical ways of living simple every day that support and equip us to deal with everyday life. With the success of these courses, the Simple Living Back to Basics Program was developed. Bina Pattel is an expert in the field of true well-being as she herself lives a life that is supported by a strong and steady foundation of deep self-care and self-awareness. A walking PhD in reality and common sense, she is forever learning and studying and is now a prolific writer. At age 55 she has completed 10 diplomas. 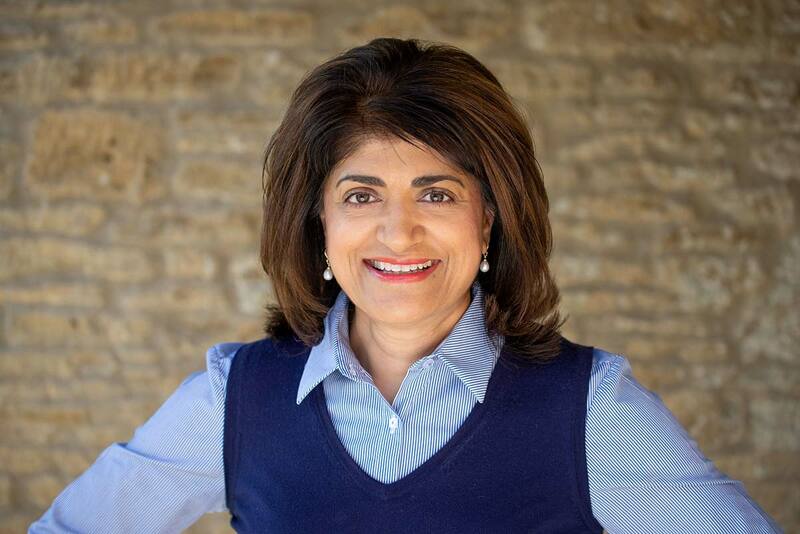 As a presenter and consultant, Bina feels that an honest and truthfull approach is needed when dealing with any client or company. Her clients include company CEOs, executives, managers, drug addicts, general workers, unemployed, prisoners, homeless and those that society find difficult to engage with. To date there has been no marketing or advertising and all business has been by recommendation. A woman who never holds back when it comes to speaking Truth in any given situation is something that stands out about Bina Pattel. Her no nonsense manner and straight Truth is what touches people. She is not impressed by what someone does or what status a person holds in society. She knows that we are ALL the same and EQUALLY deserve the support to make lifestyle changes that end the cycle of harm towards ourselves, others and our environment. Her unwavering commitment to life and dedication to helping others is deeply inspiring and felt by many. She is well known in her local area and has worked part time for 6 years supporting prisoners inside and in the community without any payment due to the government cutbacks and no funding available. She simply will not give up on what she calls her ‘brothers inside’. We each have a responsibility for the choices we make in each and every moment. We are here to learn and so we can stop giving ourselves a hard time and re set the start button at any time. It is always a choice and so what if we get it wrong – we are forever learning so we learn the lesson and move on. Making consistent choices that are responsible for our health and well-being would benefit our communities and equally in the long term our society, as the burden would be reduced on our currently exhausted health and social care systems.